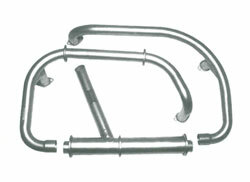 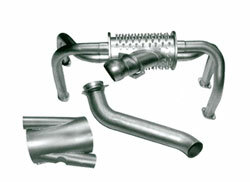 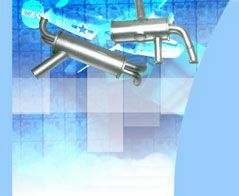 Pegasus Aviation carries a large range of Cessna, Piper and Beech exhausts manufactured by Knisley Welding in California. 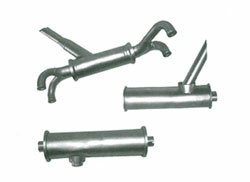 These parts are manufactured under FAA approval and are a good, hard wearing product with a competitive price tag. 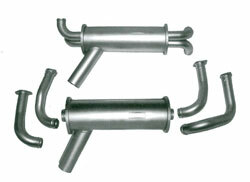 To view the Knisley Parts Cataloge page by page, click HERE .